DOES YOUR NAUTICAL SCHOOL NEED AN ONLINE MANAGEMENT AND BOOKING SYSTEM? 4 advantages of using an online booking and management system in your nautical school. Sometimes, nautical schools managers can be overwhelmed by the diverse and complex operations that they must be faced daily to offer an optimal service to their clients. There are many details that need attention, and an efficient management and booking system greatly facilitates the work. We need a comprehensive solution capable of optimizing and improving daily operations. If you're in charge of a watersports school, and you feel identified with this problem, but you're not sure how an online management and booking system coud help you, read on. If you are a surf school manager, you must have a lot of work to carry out throughout the day. Is not a better idea to automatise the repetitive tasks? Thus, you could save precious time that you could use in other activities that require a good dose of creativity and direct contact with customers. The key is: all those repetitive tasks that do not require your creativity should be automated. 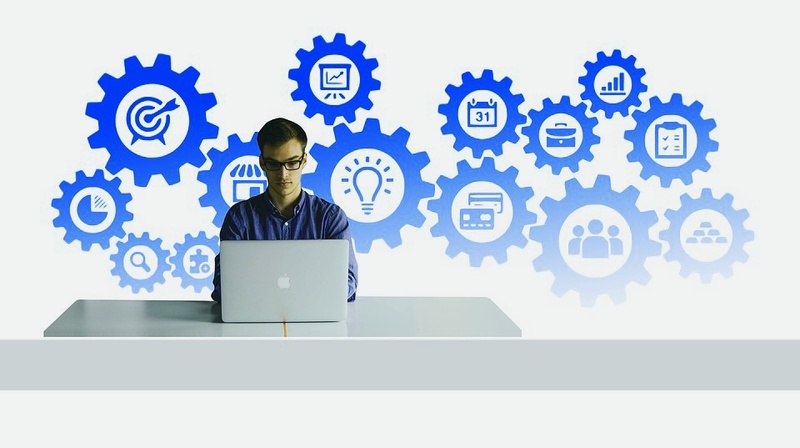 Luckily, there are different types of management software that take over the hard work for you and help you to save time and many headaches. With automation you can focus on your passion and forget about tedious tasks. In addition, a good online management and booking system avoids making "human" mistakes when you have to handle a large amount of data because everything is saved and automatically registered on the platform. 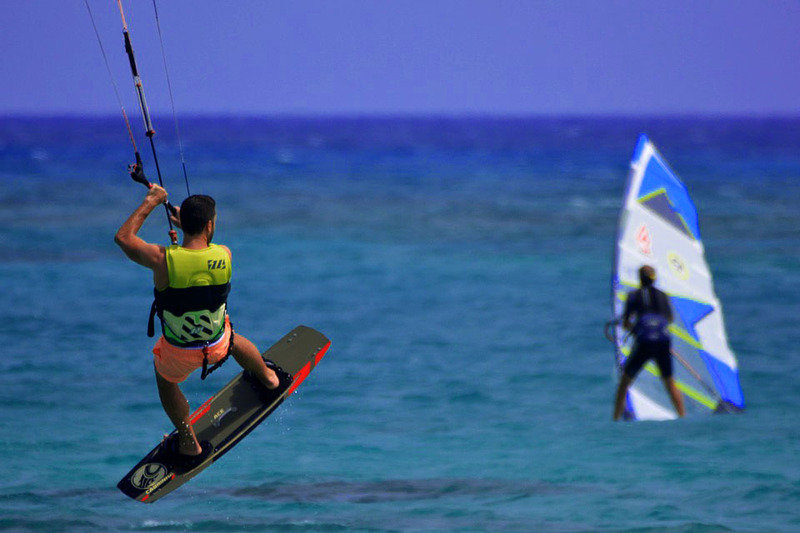 In this way, if your Kitesurf school or sailing school must respond to high seasonal peaks of activity or to a growth in turnover, your administrative tasks will be practically the same because the software would work for you. Sending and responding to emails, contacting suppliers, or managing your employees' schedule will no longer be a problem. In this post we tell you the importance of a good e-mail marketing strategy. The instructors of your nautical school will be able to access the system and check in real time the scheduled classes and the number of students enrolled, as well as the last minute drops. 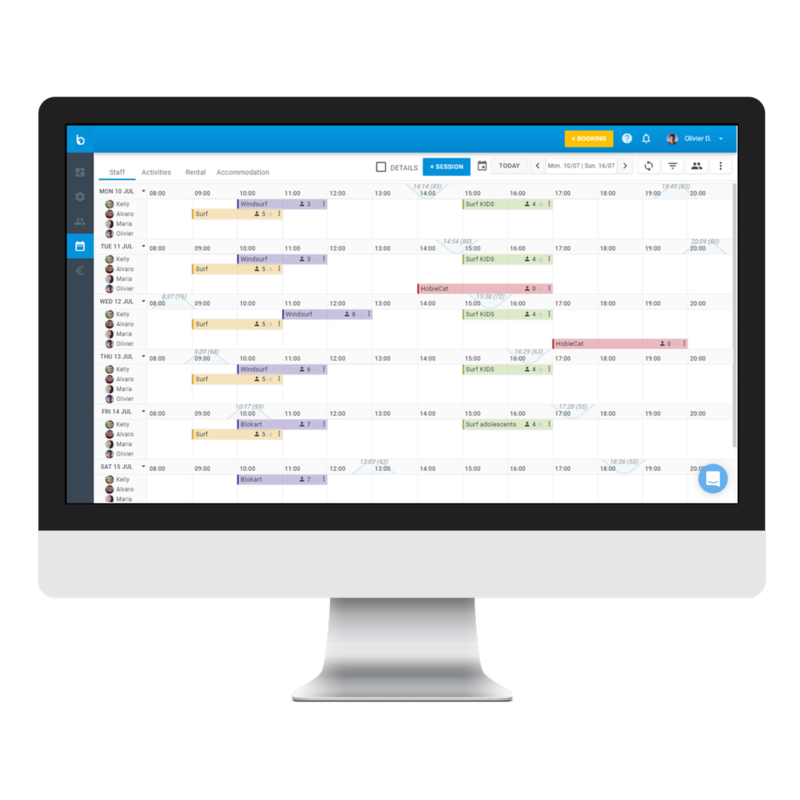 Did you know that an online management and booking software could increase your sales considerably? The reason is very simple. An online booking system allows your potential customers to place their order whenever and wherever they want. Your booking channel will be available to them 24 hours a day from their desktop computer or from their smartphone. This is vital for your school because the vast majority of the online reservations are made at night, after office hours. According to Shopify´s report about e-commerce, global retail e-commerce will reach 4.5 Trillion by 2021. As we can see, online management is going to be a necessity for any company. Send personalized and automatic emails to your customers regarding the confirmation, collection, changes or cancellation of their transactions. This customization service transmit confidence and professionalism. And the best part is that it will not take any effort from you. Now is the best time to use an online management and booking system because, at the moment, there are not many nautical schools that use it to attract and retain customers. In this link we show you how you can convert new customers in loyal users to your school. It does not matter if your company is big or small; the use of a good integrated management platform will differentiate you from the competition and it will allow you to increase your volume of sales through the online channel. Bloowatch is a digital platform specializes in facilitating work at nautical schools and in increasing sales through an integrated management, booking and marketing system. Thanks to this software, watersports schools can program their activities easily at regular times or depending on the tides, and prepare the weekend or season calendar in a few clicks. In addition, the weather forecasts are integrated into the application, allowing you to plan activities correctly. From the Bloowatch specialized software you can configure the offer of your products such as classes, summer courses, rental of equipment or accommodation. Also, it allows you to define your prices and discounts that will be applied automatically in the new reservations. In addition, you can edit the prices at any time, for example, if some classes are canceled.